Open Access (OA) is celebrated each year in October during OA Week. OA Week aims to bring awareness to the benefits of OA. It also helps encourage OA advancements and innovations throughout the global scholarly community. OA Week has been a worldwide event for nearly a decade, and it is organized by SPARC. You might have noticed that our Talk Like a Pirate Day blog post mentioned OA Week. Our pirate-themed OA Week activities are coming up soon! Ahoy, mateys! Today be International Talk Like a Pirate Day! Ye need ter use Mango Languages ter ready yer pirate speak! Lookin’ ter show off more o’ yer pirate speak? Belay yer carousin’ and be lookin’ forward ter Open Access Week! I reckon ye be havin’ questions. Belay yer worryin’! We be a fine lot o’ swashbucklers here, we may tell ye plainly. Be askin’ yer questions, me hearty! 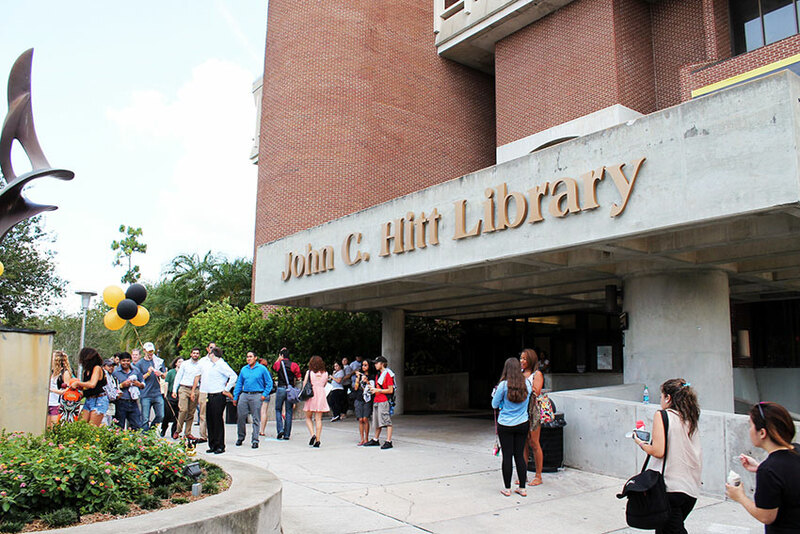 The UCF Libraries is happy to offer workshops on important topics throughout the semester. We have one set of workshops for all students, and another for graduate students. Wednesday, September 21st at 12PM – Endnote & RefWorks: Citing made Easy! EndNote and RefWorks can help make managing your references and formatting citations easy! Join us to learn how to export citations from library databases, organize your citations, generate bibliographies, and format your citations in a Word document. All sessions cover both products! Please bring your own laptop if you would like to follow along with the presentation. Tuesday, October 4th at 12PM – Endnote & RefWorks: Citing made Easy! The new semester is here. In the classroom, students read their syllabi and notice the policy sections. Plagiarism is often mentioned in one or more sections, such as ones titled Honesty, Academic Misconduct, or Cheating. Copyright infringement may also be mentioned, either together with plagiarism or in its separate section, such as Copyright Statement. In the hurry and excitement of “syllabus day,” these terms may blur together. 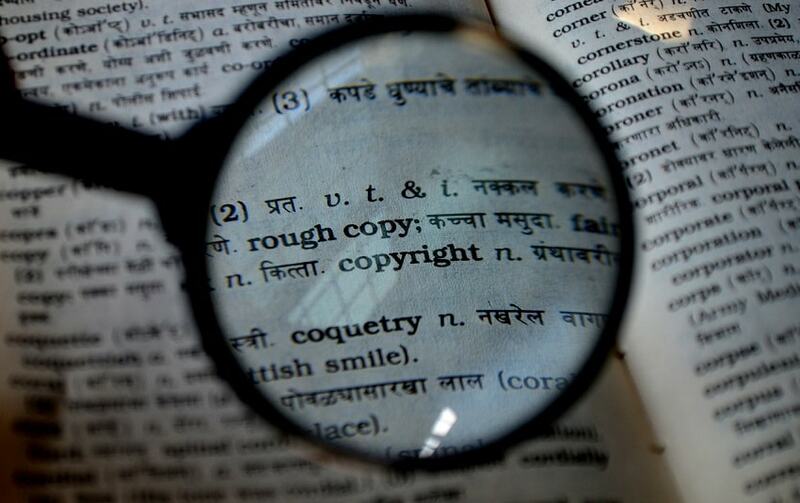 Plagiarism and copyright infringement are often confused or the terms are accidentally interchanged. They are different, and they have different consequences.